The surface-to-air missiles on the Navy's fleet of La Fayette Class frigates will be replaced with a more advanced system starting in 2017, a senior Naval officer said Monday. 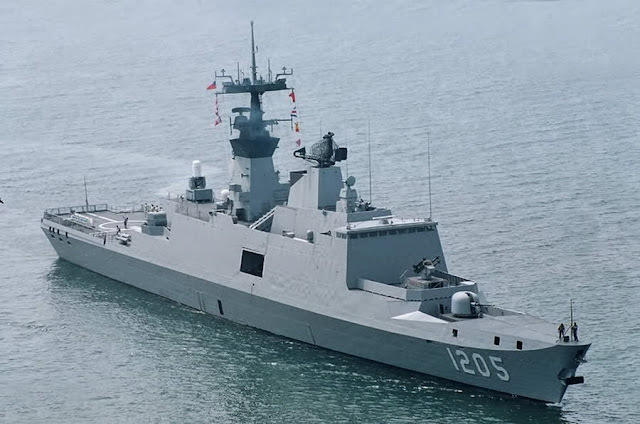 The U.S.-made RIM-72C Sea Chaparral missiles will be replaced with Taiwan's own Sky Sword IIs, Navy Chief of Staff Kao Tien-chung said when answering questions at the Legislative Yuan's Foreign and National Defense Committee. The ship-based Sky Sword II, or Tien Chien II, is a variant of the radar guided air-to-air missile developed by the Chungshan Institute of Science and Technology (CSIST) under the Ministry of National Defense. It has a range of about 100 kilometers, compared with the Sea Chaparral's 10 km. The U.S.-made missiles were first deployed by the Navy in the early 1970s. 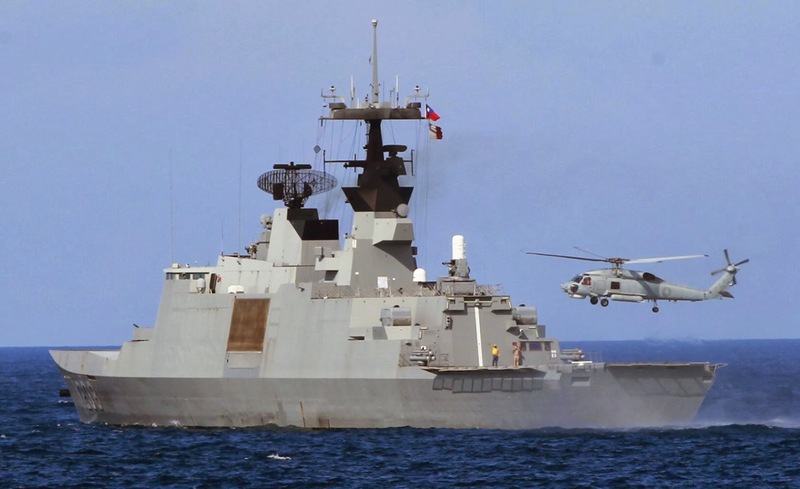 Taiwan took delivery of its first 3,200-ton La Fayette frigate from France in 1996. All six frigates are equipped with French-made surveillance and combat systems, although the weapon systems are all made in the United States or Taiwan.